Hulu’s live TV series is rumored to have a $40 monthly subscription fee, says TechCrunch. 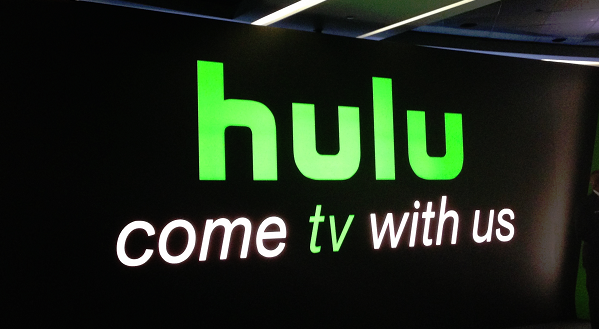 It is said that for that price, subscribers will also have access to default Hulu. While Hulu hasn’t responded to the details, there’s still time for it to clear up things on the pricing and if there will be the expected tiers. Hulu’s offering will also feature a cloud DVR feature and the ability to fast forward past ads. If not, $40 monthly flat is definitely heftier than Sling’s $20 and $25 tiers. In the case of Sling, the pricing increases with additional packages. PlayStation Vue’s pricing tiers go up to $65 for its Ultra Slim tier which includes everything from premium TV to sports. The most recent entry to the live TV arena is Google’s YouTube TV which starts off at $35 a month for a handful of channels to start and six accounts. We’ll have to simply wait to see if Hulu’s live TV service brings the kitchen sink upon launch and what price it puts on the service. Hulu live TV is expected out by the fall—in time for the newest seasons of popular shows.